New biomedical program in Federal Way Public Schools provides hands-on learning of health science careers. 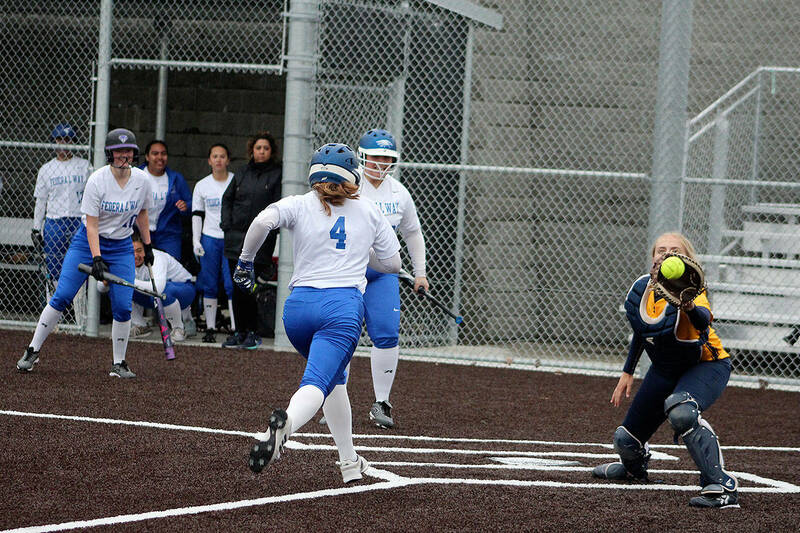 FWHS junior catcher for Eagles softball team dominates defense. FWHS senior leads boys soccer team to first place in NPSL.